The Palestinian delegation has succeeded in convening the UNSC in an informal framework to discuss Israeli settlements; the meeting, to take place on Friday, will be addressed by the executive director of B'Tselem and a representative of Americans for Peace Now. The Palestinian delegation to the United Nations successfully initiated an informal meeting of the Security Council on Israeli settlements in the West Bank that is to be held on Friday and to be attended by representatives of B'Tselem. According to the UN's website, the "Arria-Formula meeting," which is how Friday's discussion has been defined, is a "very informal, confidential" meeting that enables "Security Council members to have a frank and private exchange of views." It is believed that this meeting is the Palestinian delegation's first step in a plan to have the Security Council issue a resolution against Israel regarding the settlements. B'Tselem's executive director, Hagai El-Ad, will present an up-to-date summary of West Bank settlements to the 15 countries that sit on the Security Council. "This is the most important international forum that deals with the occupation and perhaps the only one that can promote significant action on the matter," he said. 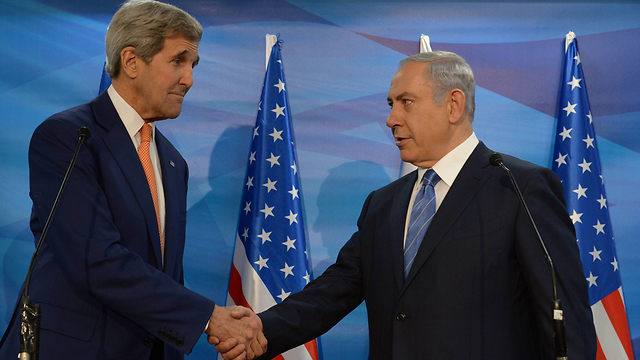 "This will be one of the most important diplomatic opportunities in the history of B'Tselem," El-Ad added. He explained that he would repeat on Friday that "the occupation is not an internal Israeli matter, and the Israeli public is not authorized to decide if it wants it to continue. It is a clear international matter." A press release from his organization stated, "The responsibility for ending the occupation and the human rights violations that it entails lies first and foremost with Israel, yet this reality will not change as long as the international community stands idly by." Israel's permanent representative to the UN, Amb. Danny Danon, criticized the meeting, saying, "The Palestinians continue to look for a way to bypass direct negotiations and are generating diplomatic terrorism against Israel. It's sad and disappointing that precisely on days of self evaluation and prayers for the unity of the people of Israel, Israeli organizations are giving moral cover to the persecution of Israel at the UN." Peace Now announced that it would not be participating in the meeting. However, Lara Friedman of Americans for Peace Now will speak—her organization is affiliated with but not subsidiary to the Israeli Peace Now. 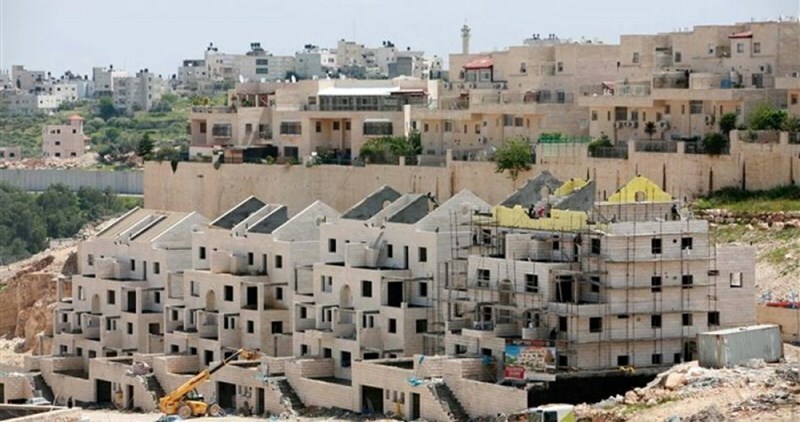 The Israeli organization did take the opportunity to condemn Danon, stating, "Danon needs to explain that this year alone, Israel built 1,200 new housing units in the territories. Danon needs to explain that there is no Palestinian people and in the opinion of the Israeli government, a two-state vision isn't forthcoming. "But Danon is afraid, and so instead he attacks the Israeli peace camp and spreads hateful messages against those who oppose him and the government. 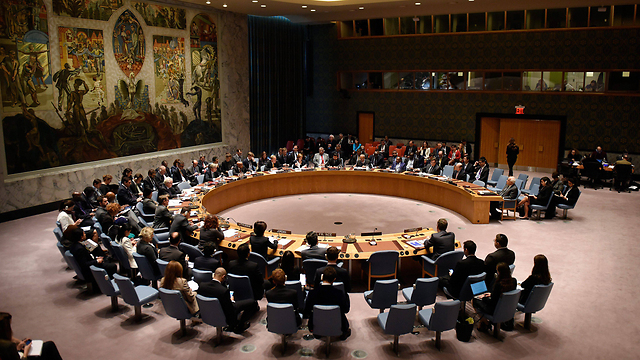 Tomorrow, there will be no Israel representative of Peace Now before the Security Council. As for the negative message seeking to disconnect from the world and destroy Zionism, we leave that to Danon." After strong condemnation from Washington of decision to build 300 housing units in the settlement of Shvut Rachel, the prime minister explains to the US secretary of state that the construction is meant to provide an alternative for Amona residents. Prime Minister Benjamin Netanyahu has spoken to US Secretary of State John Kerry in an effort to mitigate the latest crisis with Washington over the Israeli government's decision to approve the construction of 300 housing units in the settlement of Shvut Rachel. Netanyahu told Kerry that the construction in Shvut Rachel is meant to provide an alternative for the residents of the illegal outpost of Amona, which is schedule to be demolished in December after the High Court of Justice determined it is built on privately-owned Palestinian lands. Netanyahu added that the new housing units will be built only if no other solution is found. The prime minister has been holding a series of meetings with Defense Minister Avigdor Lieberman, Justice Minister Ayelet Shaked, Attorney General Avichai Mandelblit and other officials in an effort to find a solution to the Amona crisis and to prevent similar such cases in the future. Both the State Department and the White House issued unusually strong statements against the decision last week. "Proceeding with this new settlement is another step towards cementing a one-state reality of perpetual occupation that is fundamentally inconsistent with Israel's future as a Jewish and democratic state," State Department spokesman Mark Toner said in a statement. "Such moves will only draw condemnation from the international community, distance Israel from many of its partners, and further call into question Israel's commitment to achieving a negotiated peace." The White House also issued a sharp condemnation of the decision, saying it undermines the peace process and contradicts assurances from Jerusalem. "We did receive public assurances from the Israeli government that contradict this announcement," White House spokesman Josh Earnest said at a news briefing. "I guess when we're talking about how good friends treat one another, that's a source of serious concern as well." Kol Ha'ir Hebrew newspaper revealed Saturday a new settlement plan, which includes the construction of 142 new housing units, to be implemented in occupied Jerusalem. 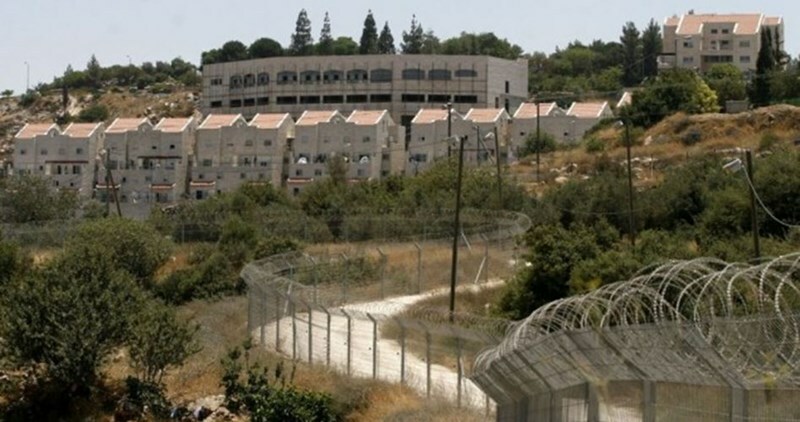 According to the weekly newspaper, Tserfana Simeon Israeli Company affirmed the purchase of all housing units of Tserfana settlement project in Har Homa illegal settlement in occupied Jerusalem. The project includes the construction of three 9-story buildings on an area of 4.5 acres, according to the sources. Commenting on the project, head of Local Committee for Planning and Building Meir Turgeman declared intention to invite tenders for 30-story buildings near the light train in occupied Jerusalem. Settlement construction will continue in Jerusalem, he stressed. 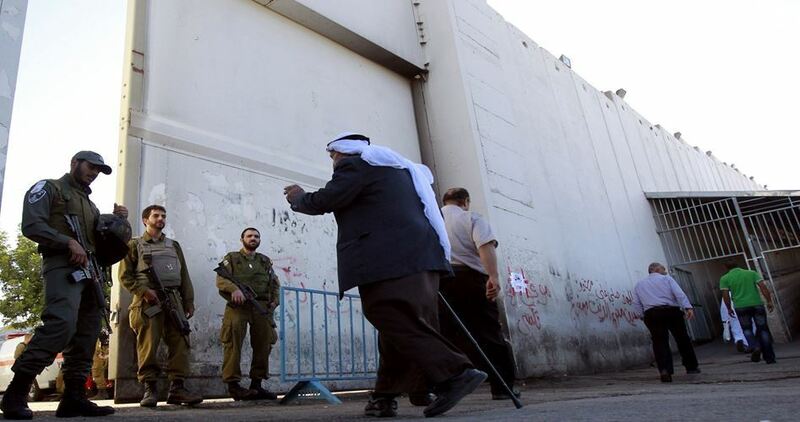 He revealed that a new huge project will be implemented in the near future at the entrance to occupied Jerusalem. The project includes governmental offices, the Supreme Court headquarters, and other governmental buildings. EU condemns Israel's new settlement plans in W.B. The European Union (EU) on Friday expressed deep concern over Israel’s plans to construct 98 new housing units in the northern West Bank. 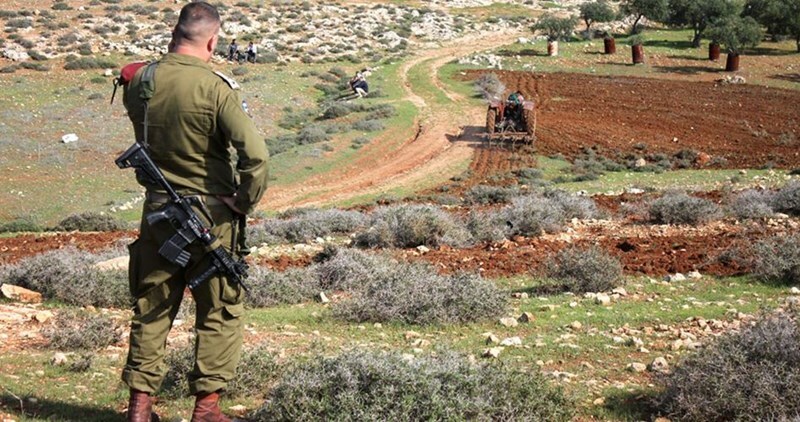 “The retroactive authorization of nearby illegal outposts or redrawing of local settlement boundaries contradicts previous public statements by the Government of Israel that it had no intention of creating new settlements,” the EU statement said. “The decision to continue settlement building and expansion goes directly against the recommendations of the Quartet Report, weakens rather than strengthens the prospects for a two-state solution to the Middle East peace process, and makes the possibility of a viable Palestinian state more remote,” the statement added. On Sep. 23, the Quartet of Middle East peace mediators declared it was strongly opposed to Israel's ongoing settlement activity, warning that it risked ending the chance of a two-state solution with the Palestinians. The move has threatened to further separate the West Bank districts of Ramallah and Nablus while disrupting any possibility of a contiguous Palestinian state, according to the statement. Settlements are illegal under international law, it emphasized, calling into question Israel's commitment towards reaching a negotiated agreement with the Palestinians. 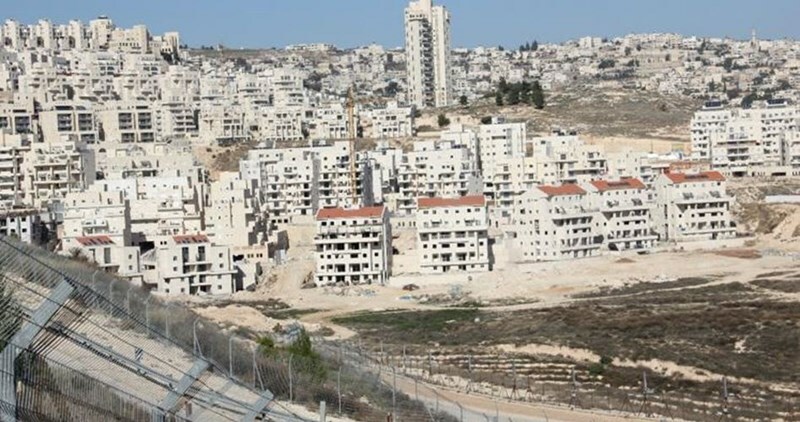 On Oct. 2, Israel’s Civil Administration approved the construction of 98 housing units for a new settlement to be located east of the already established settlement of Shiloh, on lands of the Palestinian village of Jalud in the northern West Bank district of Nablus. A so-called “Jacob’s Dream” bid was published by Israel’s National Tourism Office on Friday to expand the illegal Beit El settlement outpost. 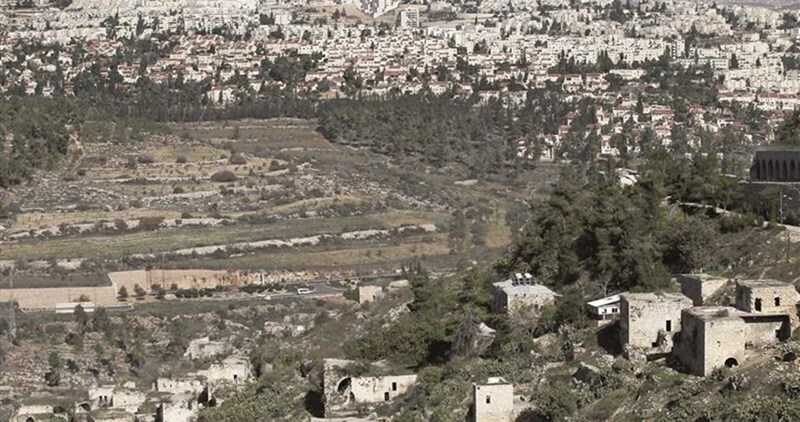 The government-backed bid includes the construction of a park for Israeli settlers on occupied Palestinian lands in northeastern Ramallah province. According to the Israeli Tourism Office, the Jocob Dream Park is a necessity for Israeli tourism and Jewish settlers.